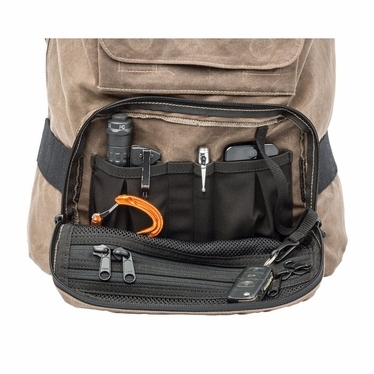 Are you looking for the ultimate in style and security? BLACKHAWK!® has taken the award-winning Diversion® line of bags and packs to a new level with the Diversion Wax Canvas Rucksack. 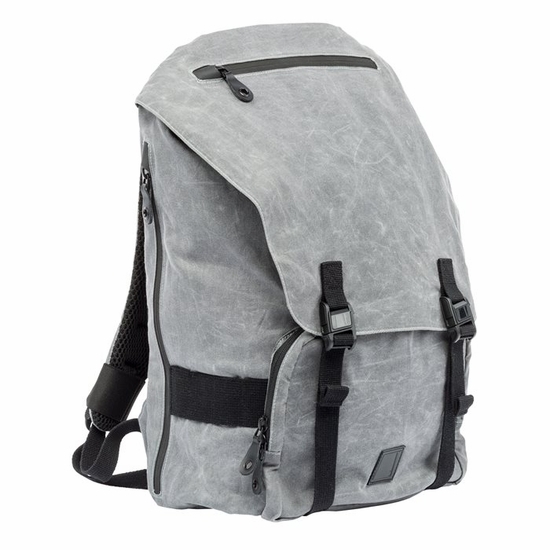 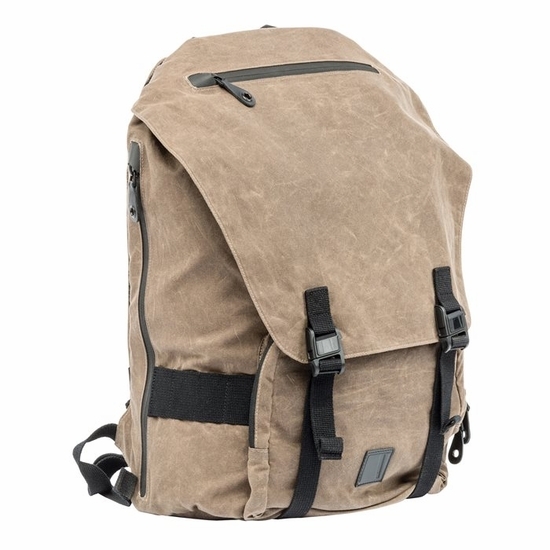 This top-loading ruck with drawstring and quick-access, pass-through waterproof zipper on the lid is constructed with 10.10-ounce Army Duck Martexin Original Wax Canvas to blend style with cutting-edge design features. 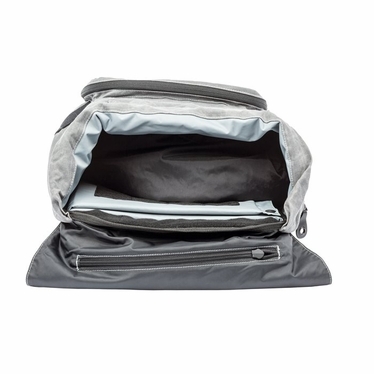 Hidden, easy-access handgun and laptop compartments offer conservative lines to allow you to carry firearms and other sensitive items while protecting them from prying eyes.